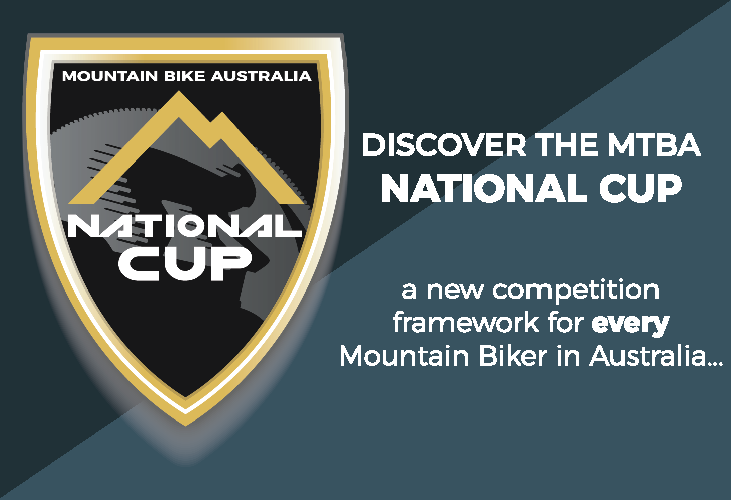 Mountain Bike Australia in conjunction with Maydena Bike Park are pleased to present the 2019 MTBA Gravity Enduro National Championships. Online Registrations Open: Registrations for this event will open soon. Please check back for further updates. 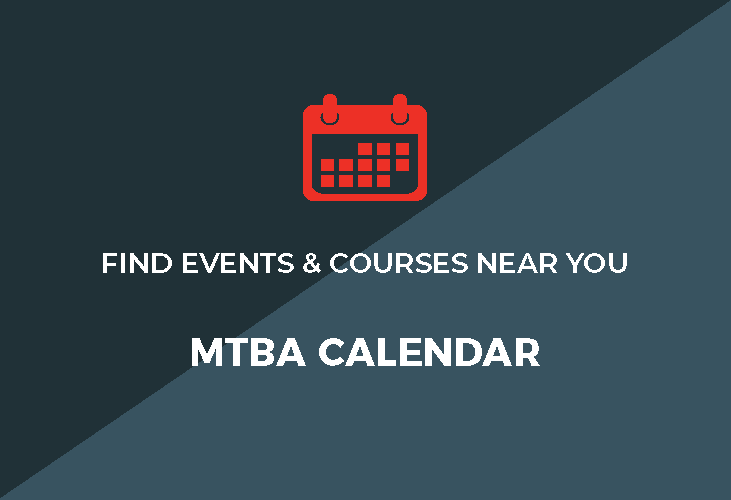 Online Registrations Close: 11:59pm (AEST) – Wednesday 8th May 2019. Looking for accommodation in Maydena for this event? 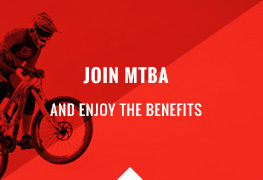 CLICK HERE to visit the Maydena Bike Park website for a list of local accommodation options. Category & Entry Fee information will be available shortly, please check back for further updates.